January 17 - February 28, we will hold 2 sessions of Developmental volleyball. These sessions will focus on developing overall volleyball skills in a game-like context. We may lower the net and make the court smaller to increase the number of touches on the ball, because the only way we get better is by playing volleyball! Athletes at these sessions should expect a fast-paced environment where the focus is on playing as much volleyball as possible. We do minimal blocked training and rely on game-like play to build the players' skill set and increase their volleyball knowledge. Plus, it's way more fun for the kids! These sessions will focus on developing overall volleyball skills in a game-like context. Each day will end with 2 v 2 or 3 v 3 competitive games. We encourage all skill levels to come try this sport! If you are athletic, we can teach you to play volleyball. Teams for this year have already been selected; below is posted for informational purposes only for those interested in trying out for our club teams next year. Tryouts are held in November. Fee Waivers: Players that want to be considered for a partial or full fee waiver must fill out an application. Teams will be placed in the division that best suits their skill level. All teams will play in 4 tournaments; additional tournaments may require an additional fee. Anchorage Sports Impact Volleyball is our youth volleyball program. The name is rooted in our mission to make an impact on our community and is the foundation for everything we do! Competitive Club Volleyball tryouts are held in November with play from December to March. Developmental Volleyball is offered from January to March. Please see below for details. 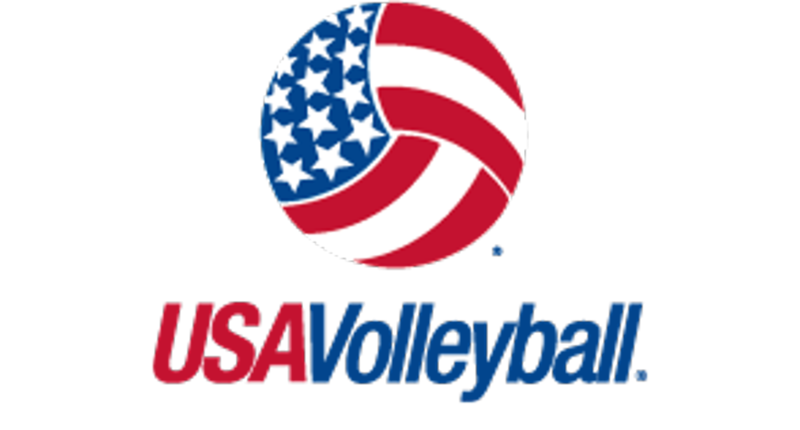 All our coaches are USAV Impact & Safe Sport Certified. We are knowledgeable in volleyball instruction best practices and constantly expanding our volleyball knowledge base. We believe playing any team sport should be a transformational experience where athletes not only become better at their sport, but also learn to be better people along the way. In order to achieve our mission of disrupting the "pay to play" youth sports scene, we need your help! If you are interested in becoming a player, team, or club sponsor, please email Coach Stacie today. Below are links to other youth volleyball programs, camps, and clinics in Anchorage. The Goal with the Boys & Girls Clubs - Alaska Volleyball program is to provide its Members a safe, healthy, fun, and meaningful experience via regularly scheduled practices and games. Alaska's only beach volleyball program! Multiple sessions offered May-June for varying age and skill levels, for both boys and girls. The University of Alaska Anchorage runs a variety of summer volleyball camps. Instruction is led by Head Coach Chris Green, the 2016 Division II Coach of the Year. The Seawolves finished as Division II National Runner-up, Regional Champions, and Conference Champions in the 2016 season. Current and former players help run the camps. The Midnight Sun Volleyball Club holds a number of skill and position oriented summer training sessions. Please visit their website for more information. NBC Camps offers training from beginning to advanced at a Complete Player Camp at Alaska Pacific University. Our skills camp includes games and tournaments, leadership curriculum, and life skills training for players ages 11-18. Click the link below for more information. If you know of other youth volleyball programs, please email us and let us know!